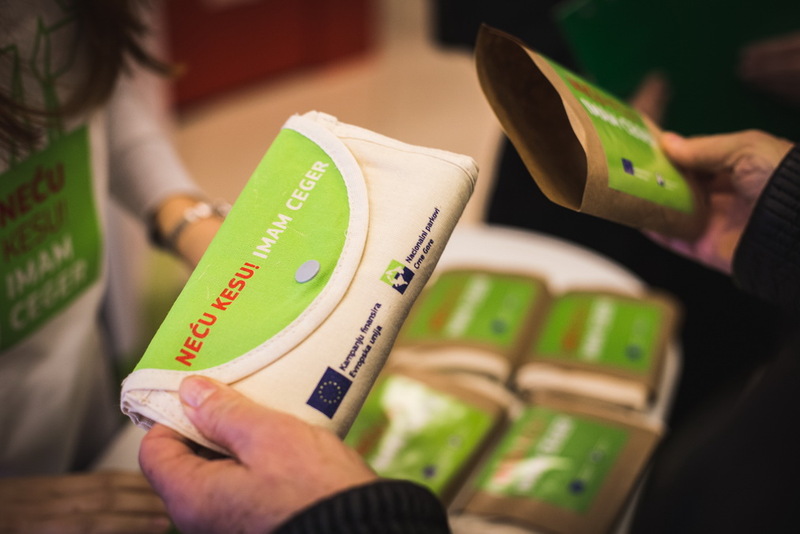 As part of Montenegro’s accession process to the European Union, 13.86% of the pre-accession investment it received for the period 2014-2020 was earmarked for environment and climate action. 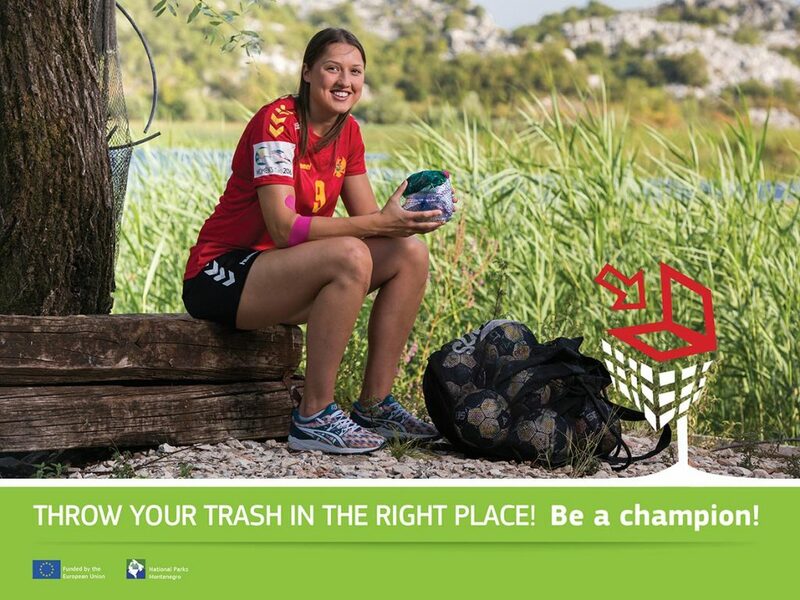 Combat illegal waste disposal in Montenegrin nature. 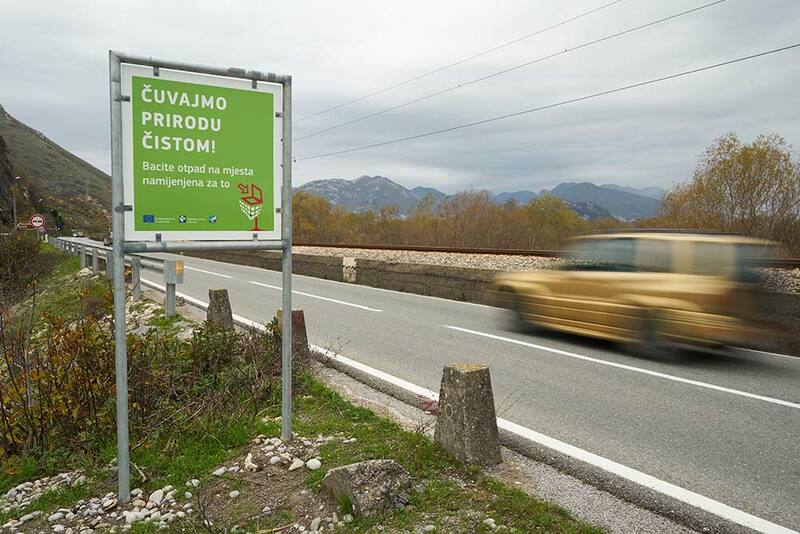 The project also aims to increase awareness of the conservation and preservation of national parks and sites of interest across Montenegro. 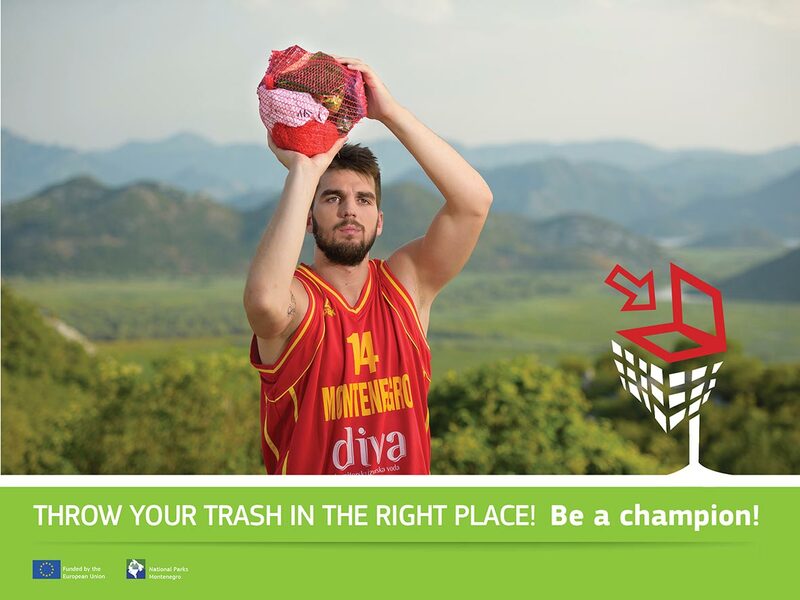 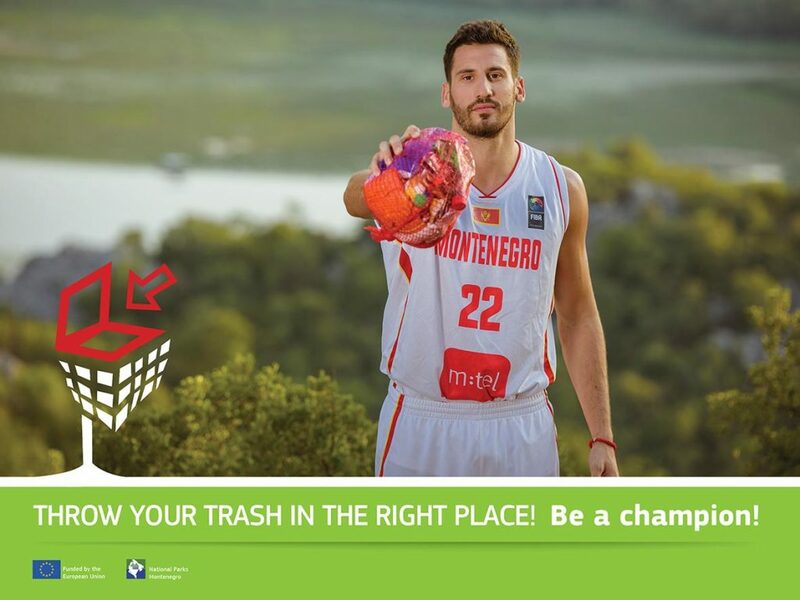 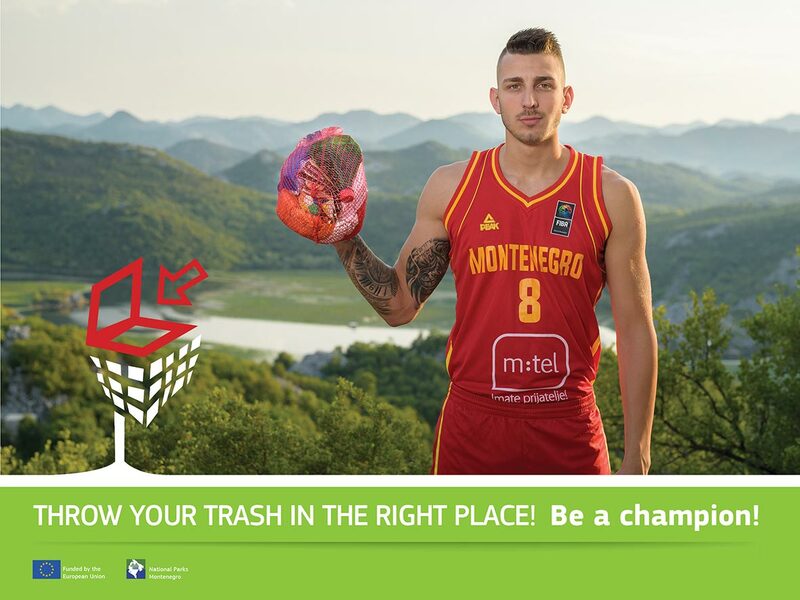 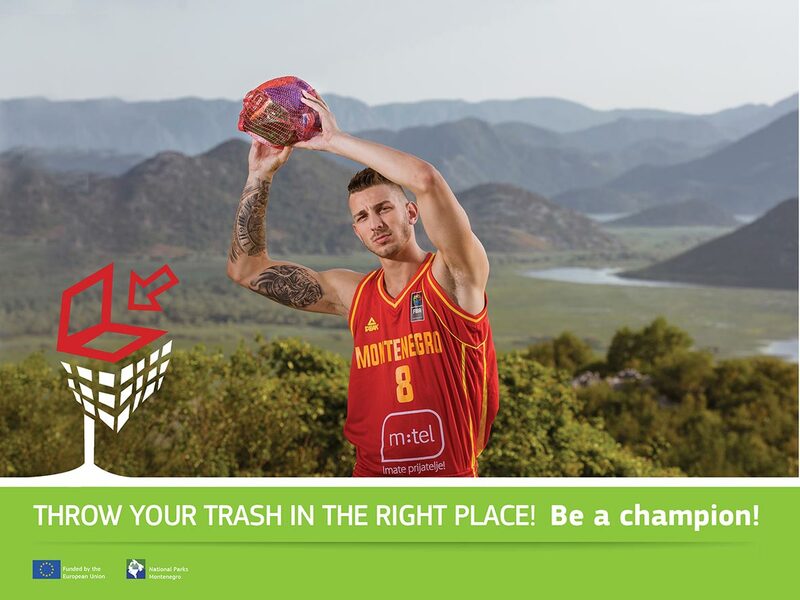 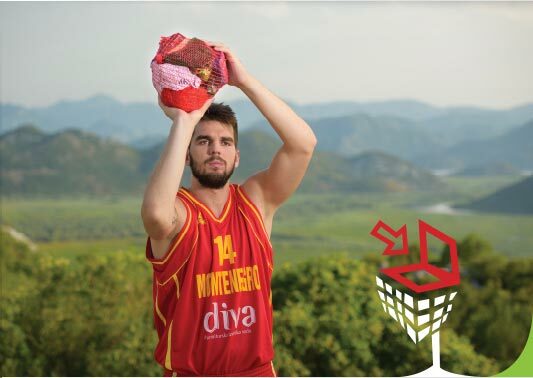 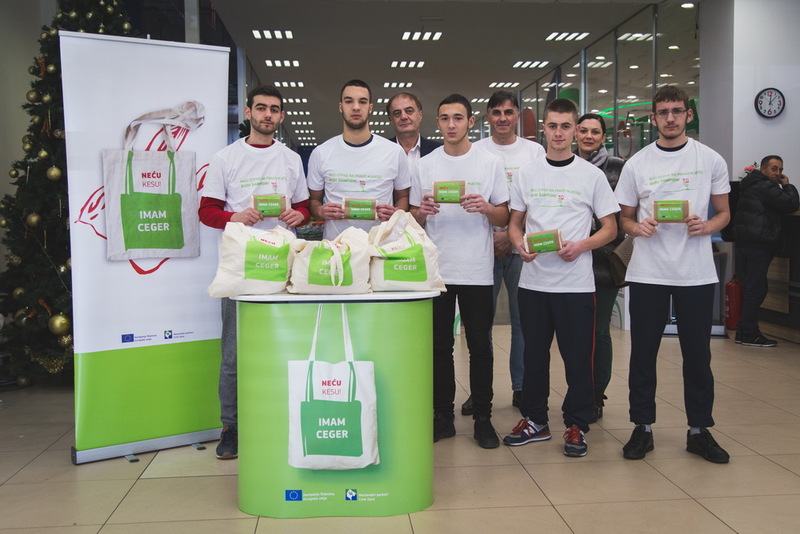 To increase awareness on waste, recycling and preservation of national parks, billboards were designed featuring stars of the Montenegrin national men’s basketball and women’s handball teams, who acted as EU Goodwill Ambassadors for the “Be a Champion” campaign. 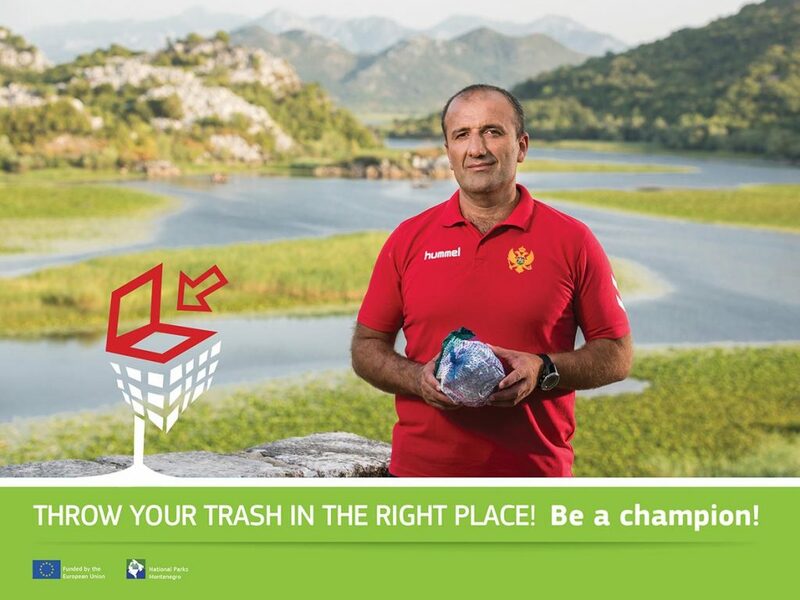 The billboards, which were placed in highly visible locations in Podgorica and around Skadar Lake, urged citizens to dispose of waste correctly. 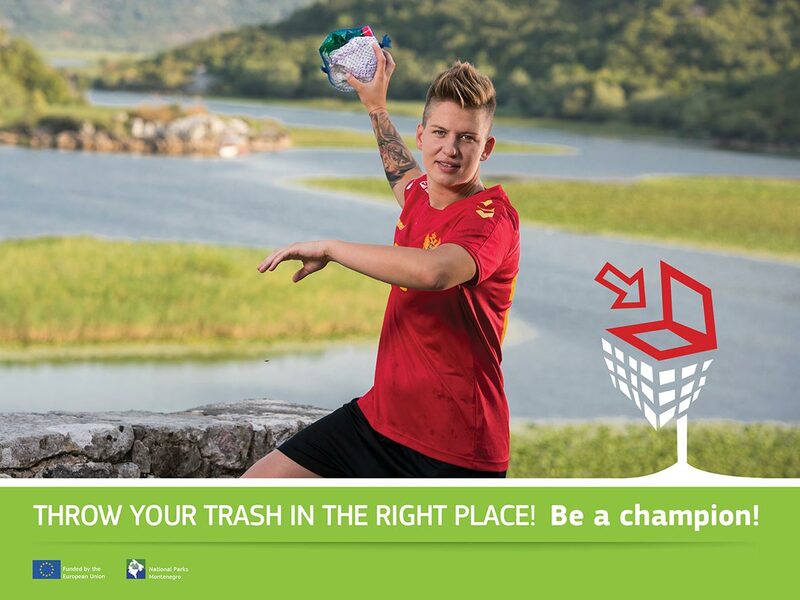 Download the images of the billboards here and share them via social media. The campaign was also promoted through a YouTube video featuring the Montenegrin basketball and handball stars. 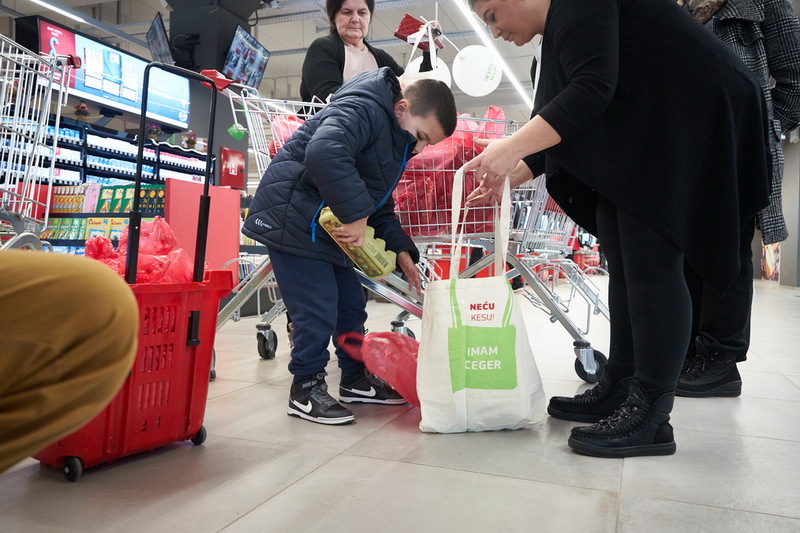 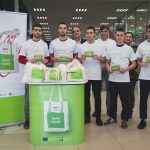 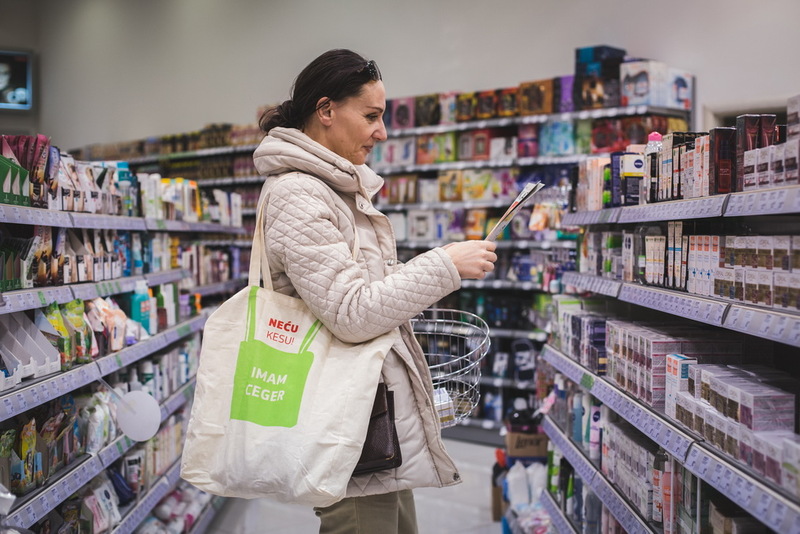 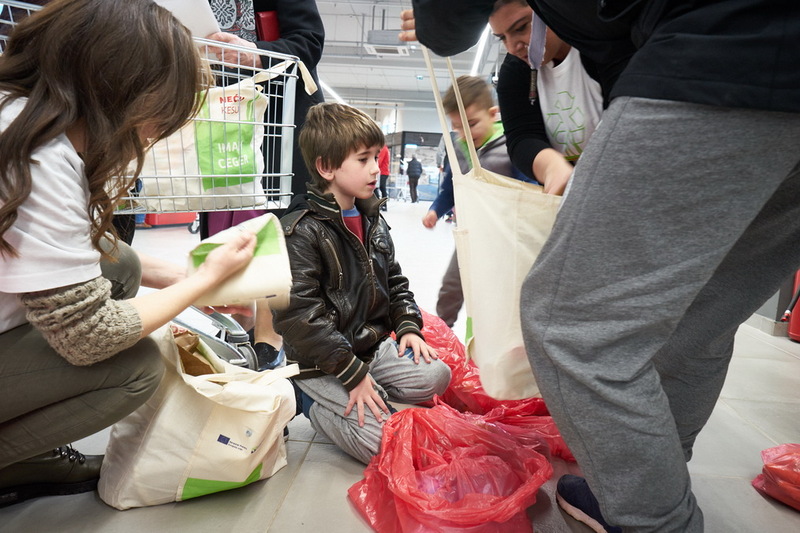 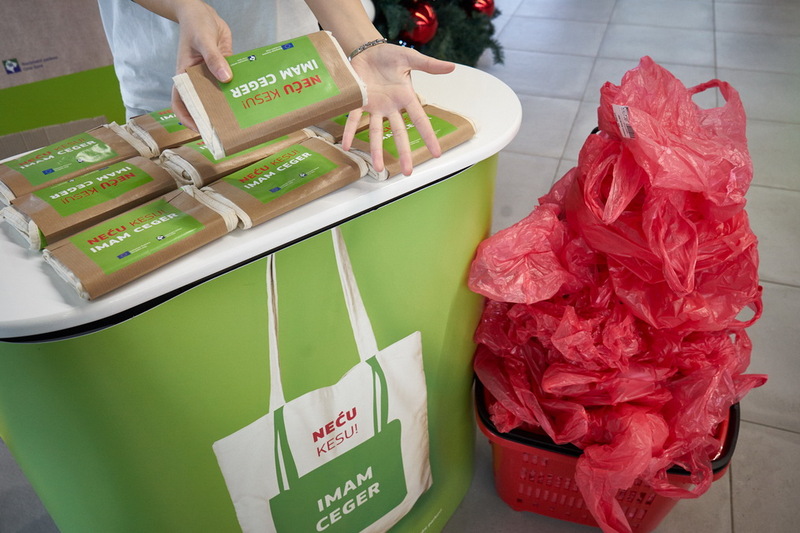 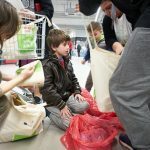 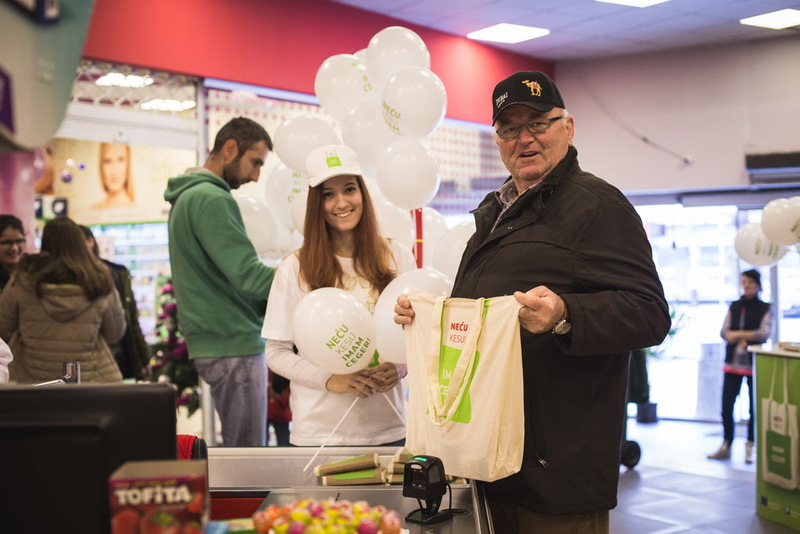 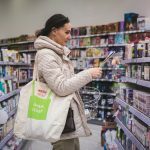 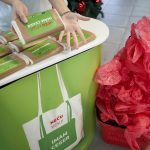 To tackle the issue of plastic bag use, the campaign is producing reusable shopping bags to encourage shoppers to replace their plastic bags with eco-friendly ones. 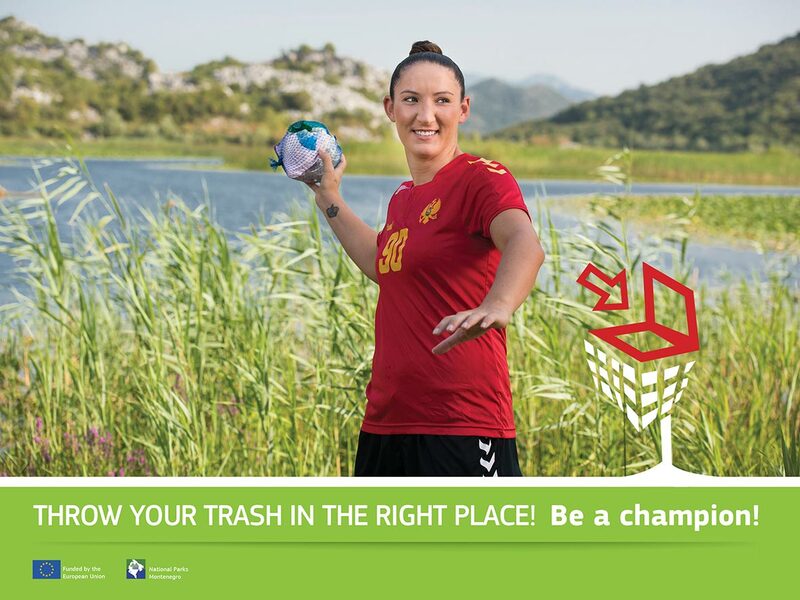 A press conference dedicated to the “Be a Champion” environmental awareness campaign was held in the EU Info Centre in Podgorica on 12 September 2017. 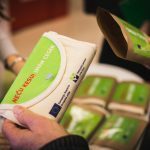 The press conference was attended by high-profile figures such as the Head of the EU Delegation, Aivo Orav, the Minister of Sustainable Development and Tourism, Pavle Radunovic, and the Director of the National Parks of Montenegro, Elvir Klica.